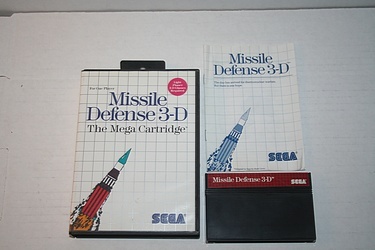 I had three of this cartridge once, but no working 3D glasses to play it with. Is the game any good? I remember digging it about 7 years ago when I first played it - but I guess I am easily impressed!